If you would’ve told the 1997 version of me that one day I’d be getting high with Ricki Lake, he would’ve thrown a pepperoni pizza Lunchable at your face for the lies. But there I was, on the back porch of a beautiful Austin, TX home with a bunch of journalists, collaborators, and cannabis industry professionals, hitting Ricki Lake’s PAX as we discussed Weed the People, her new documentary that premiered at South by Southwest on March 11th. 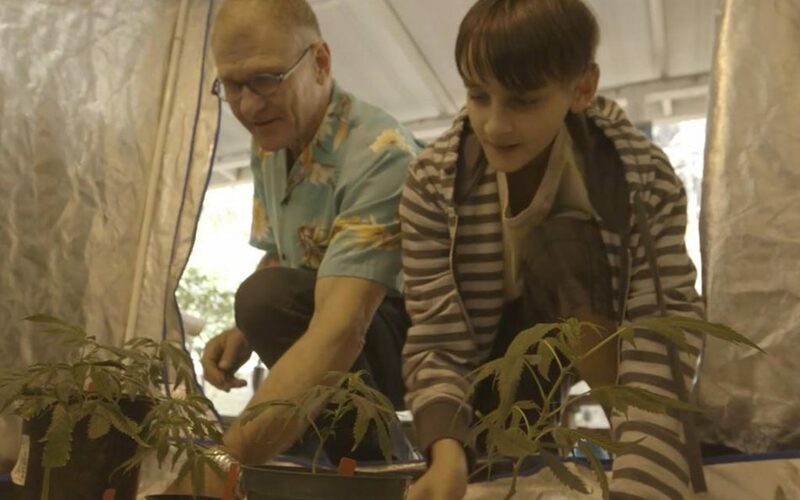 Created by executive producer Ricki Lake and director Abby Epstein, two absolute rays of sunshine, Weed the People follows the journeys of five children with various forms of pediatric cancers as their families explore cannabis oil, in conjunction with chemotherapy, as a possible treatment or cure for their diseases. 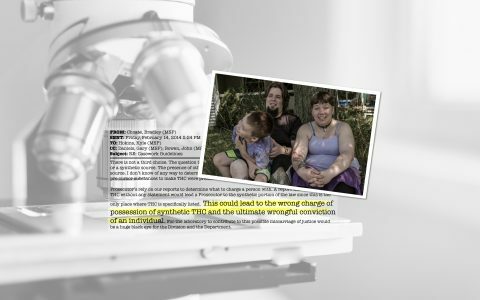 In a time where the federal government continues to deny the medical benefits of cannabis (despite having a patent on such, something I learned from the film), Weed the People displays concrete evidence and real cases of the truth. 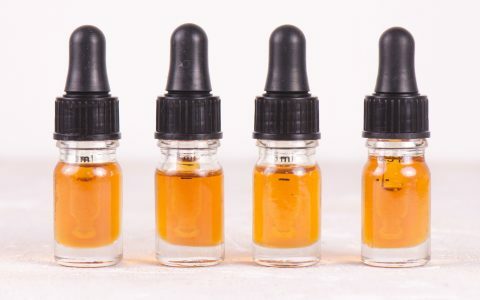 It shows multiple children who are the brink of death, thriving and surviving due to positive effects that cannabis oil has had on their conditions. It’s touching, it’s special, it’s personal. It’ll leave you with a lasting impression on how ridiculous it is that cannabis is still classified as a Schedule 1 Drug. Ahead of our evening of smokes and jokes, I sat down with Ricki and Abby to discuss the film and their message behind it. Leafly: What inspired this whole idea for you? Ricki Lake: It was very personal. So my husband [Christian Evans], who’s now passed away, it started with him doing his own research. He was bedridden much of the time with lots of different things: chronic pain, migraines, anxiety, depression, he was bipolar. He was on the search to heal himself, and we happened to meet a little girl who had this disease, NF1 [Neurofibromatosis type 1], which causes tumors to grow in your nerve endings, and we went on this crazy quest to heal this stranger. And she ended up living with us for six weeks. So I was telling Abby, and she’s like, “I think we should document this. Abby Epstein: Christian really put this together. He really put together CBD and what he was researching, and NF1. 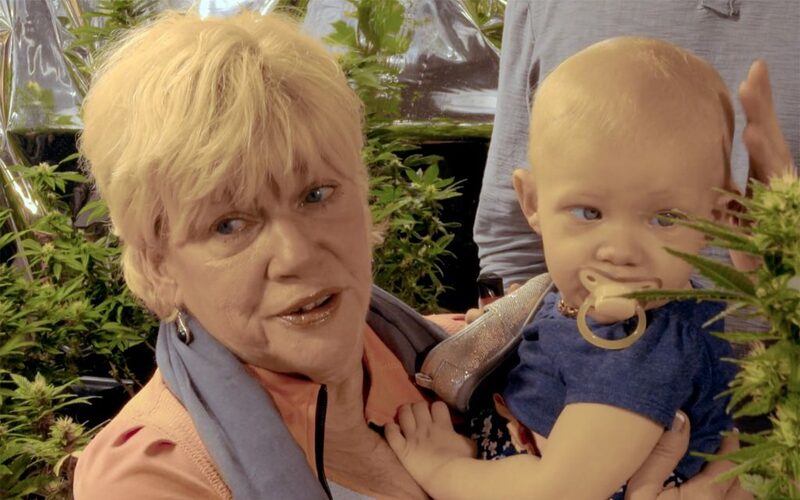 And then we found on Huffington Post a video of Dr. William Courtney up in Mendocino, and he was showing MRI scans of a little baby whose tumor had disappeared from putting cannabinoid oil on the baby’s pacifier. And the father of this trial wouldn’t even speak to the press because he was so scared of losing his child, because CPS was coming after these families. What sets Weed the People apart from many documentaries about cannabis is how it centers on the children’s experience using medical marijuana, which helps address the stale “Oh, these potheads just want drugs” sentiments of uninformed skeptics. “For this plant and this medicine to have the kind of stigma and taboo and judgement, and that most of the country thinks this plant is against God, it’s very hard to argue against science. And in this film, the science we show, it’s hard science at this point. This is indisputable,” says Epstein. Is that why you chose to focus on children? Epstein: Yes. Because there’s no stigma. So they can’t just be like “Oh, they just like their medicine.” And that’s what most people think: they think about someone in chemo that’s just smoking a joint to reduce their nausea. 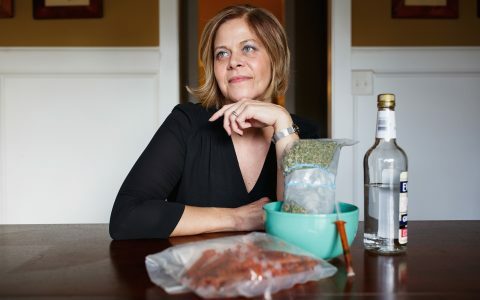 In addition to the discussion of cannabis’ medical benefits, Weed the People also sparks conversation surrounding the cost and availability of this medicine for patients in needs. Due to cannabis oil not being covered by health insurance, many of these families are being forced into financial oblivion in order to save the lives of their children. Without proper coverage, even the smallest doses of cannabis oil can cost these families up to $3,000 per month. Some patients are able to secure angel donors, but as of late, many of those donors are disappearing, causing extreme times of crisis for those in need. Epstein: Just last week, we got this email from one of the families in the film saying they’ve been cut off from their donor. The dispensary that was supplying them has had to cut them off. And they’re desperate, they don’t know what to do. So on our film website, we added a GoFundMe for these families. 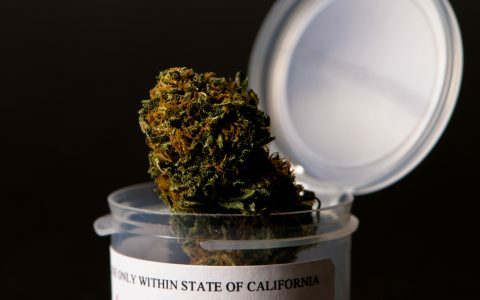 What’s ironic is with the regulations in California, the recreational shift has been a disaster for medical [patients]. And the costs from patient to provider have ballooned to a point where I don’t know who’s going to be able to afford this medicine. Not only are these families risking financial ruin, they’re also risking the loss of their children. Because cannabis is still federally illegal, administering medicine is essentially viewed as giving children “harmful” drugs. It’s what caused Lake and Epstein to lose the first subject of their documentary. Lake: The first child we were documenting, she dropped out. The family just suddenly disappeared. Epstein: They got scared. They dropped out of the film as soon at the moment when the actual cannabis oil was delivered to them. I think the whole thing became scary for them because people are losing custody of their children for this. 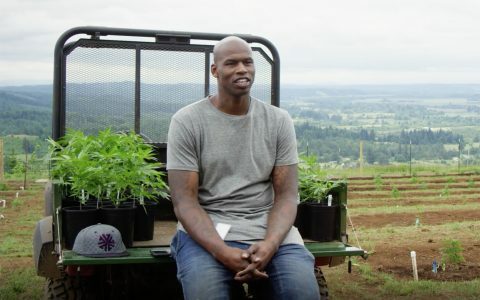 All in all, Weed the People is a special documentary that we should all embrace as a cannabis community. 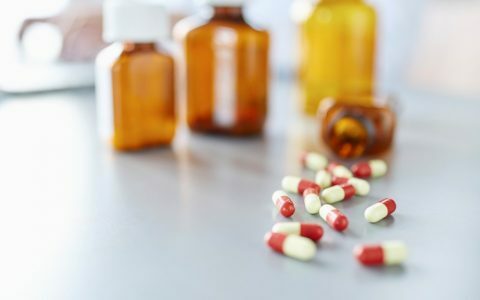 It presents a compelling argument in favor of the medicine, as well as shines a light on how the politics surrounding it are literally costing families everything, including the lives of those they love. One thing’s for sure: it’s time for a change. It’s been time for a change. For more information on how and where you can view the film, or how you may be able to support its cause, check out weedthepeoplemovie.com. How terribly sad that families have to go bankrupt to get their children the medicine they need. I disagree with Epstein’s comment that “most of the country thinks this plant is against God”. With every election cycle, it is clear that cannabis legalization is a bipartisan issue. It’s not God that is against this plant- it’s government. While pharmaceutical companies continue to pour millions of dollars into anti- cannabis campaigns and politicians’ coffers, it gets pretty tough for the truth to shine through all of the rhetoric. We’re getting there- one state at a time. Think of how western medicine scoffed at acupuncture for so many years. Many insurance companies cover it now. I agree with your opinion about the ‘against God’ statement. I have never, ever heard that argument. And besides, a critic who would make that judgement about pot is probably as big a critic of alcohol. So sad our government sits back and watches people dying and see that cannabis can help but let’s turn the other cheek for big money. The biggest crooks in this country are the ones running it, how can you scum sleep at night. Beyond tragic and ranks with the crime of the century. The politicians and the authorities behind them actually know the truth, and always have. This has nothing to do with believing this plant is in some strange way the path to immoral behavior. It’s the Pharmaceutical and liquor industries that are pouring large sums of money into their hollow campaigns touting family values. How stupid do you have to be to continue to believe in this prohibition. It is truly morally bankrupt. An important topic and hopefully, a good film. An unfortunate title choice if you’re trying to attract an audience and sway mainstream opinion …..